The principle of jure sanguinis applies to Italian Citizenship and allows Italian descendants not born in Italy to seek recognition. 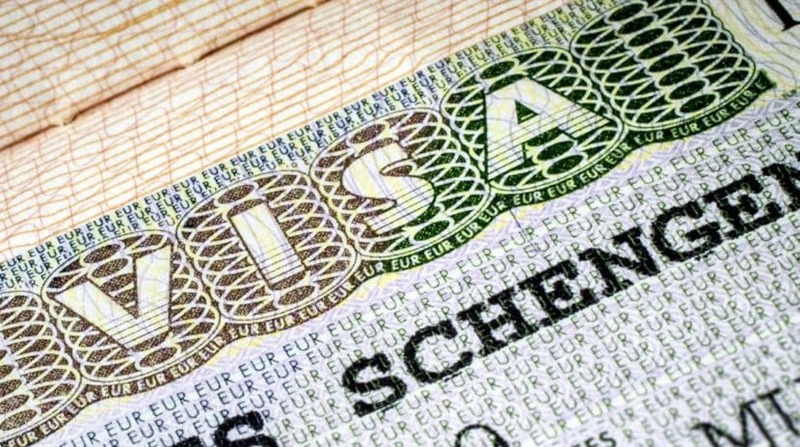 However, until 1948, citizenship only transferred through the father, leaving many individuals unable to seek citizenship, due to Italy’s archaic laws and customs. Luckily, legal recourse is available. 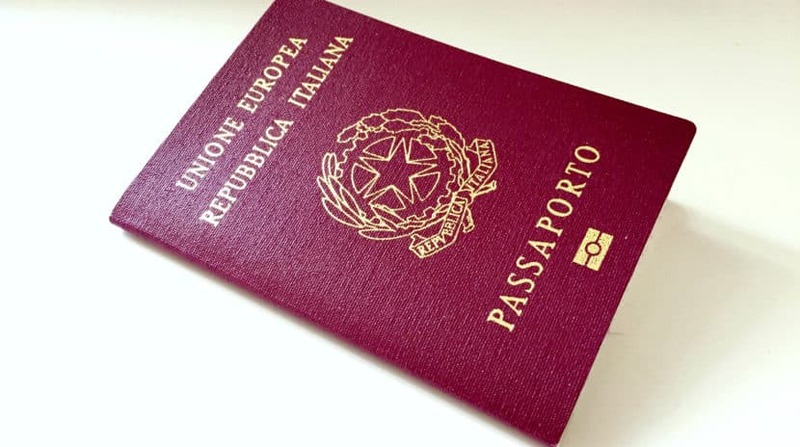 If you are pursuing dual citizenship jure sanguinis and are impeded by the interruptions in lineage caused by the 1948 Rule, challenging this rule in court may allow you to secure the status of Italian citizen. Check with THIS CHART if you qualify to claim your Italian citizenship by descent. The 1948 Rule, also known as the female line rule, pertains to the policies granting Italian citizenship jure sanguinis for those with female ancestors. Prior to January 1, 1948 – the date the Italian Constitution was adopted – women could hold but not pass citizenship to their children. This changed with the modern Italian Constitution that granted equality of rights, giving men and women the same rights in regard to passing on citizenship, but prior policies still remain in place for those born before this time. Children born to an Italian mother after 1948 qualify under jure sanguinis as the bloodline is not considered interrupted, but those born before do not. This also applies to lineage that was interrupted before 1948 – for example, an Italian grandmother who had her child before 1948. 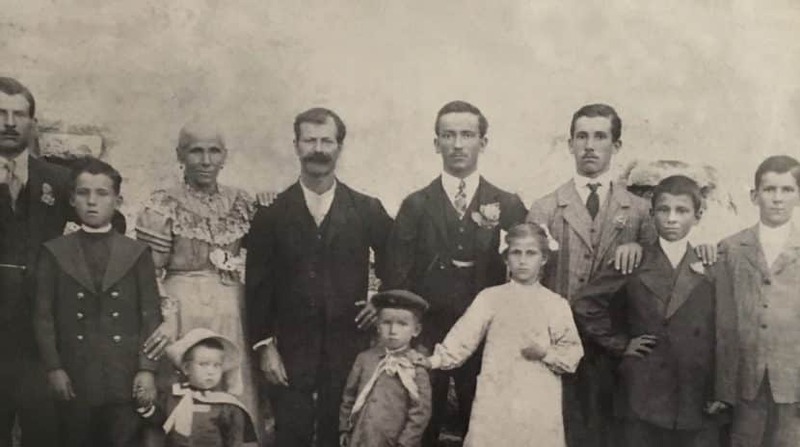 The 1912 Citizenship Law that governed the passage of citizenship from one generation to the next before 1948 stated that only men were able to transfer citizenship to their children, not women. This created, and still creates, numerous problems in determining lineage, disqualifying both men and women born to Italian mothers and foreign fathers from citizenship. Further, this may cause many situations in which one sibling and his family could qualify for citizenship, while another sibling’s family could not based on birth-dates alone. This policy is often perceived as biased and discriminatory but unfortunately, the 1948 Rule is still a part of current Italian law. Those who apply for citizenship by standard administrative application with relatives impacted by the 1948 Rule will be uniformly rejected. As such, a petition in court is the only way to circumvent the challenges imposed under the present laws in Italy. For those affected by the 1948 Rule, it may seem as if there is no hope for citizenship. However, this is not the case. Those barred from Italian citizenship based on the female line rule may be able to challenge the Italian citizenship female line rule in court. Despite the nature of the law, the Italian Supreme Court (Corte di Cassazione) has determined that the 1948 Rule is contrary to the principles pertaining to equality as outlined in the Constitution. Thus, those disqualified may file for a judicial application in order to obtain Italian citizenship. Many challenges to this law have been filed and adjudicated by courts in Rome, leading to successful outcomes for families otherwise unable to move forward. For those falling under the female line rule, there is only one option for recourse in the battle for citizenship under jure sanguinis: an Italian attorney familiar with the judicial procedure. A qualified Italian legal team can provide support and resources to you during this challenging time, helping to evaluate your standing as an Italian descendant, determine your eligibility, and file all paperwork with the court on your behalf. We are also able to secure legal documents, translate birth certificates and naturalization records, and build a clear, coherent legal case on your behalf. Studio Legale Stornelli has been fighting for the rights of our clients, offering proven resources to help you secure Italian Citizenship and providing dedication and diligence on behalf of Italian descendants around the world. If you are considering pursuing Italian citizenship by bloodline, we are willing and able to help.